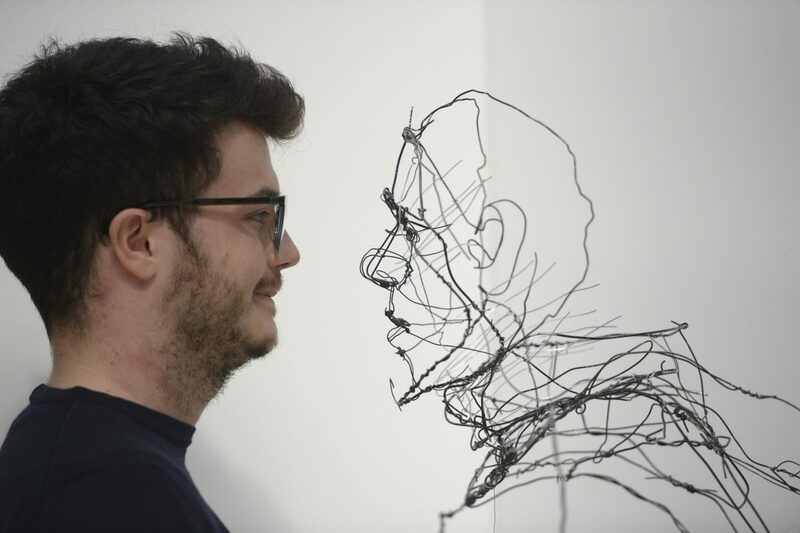 These stunning pictures show creative wire sculptures designed by the Lisbon-based artist David Oliveira to help highlight youth homelessness. 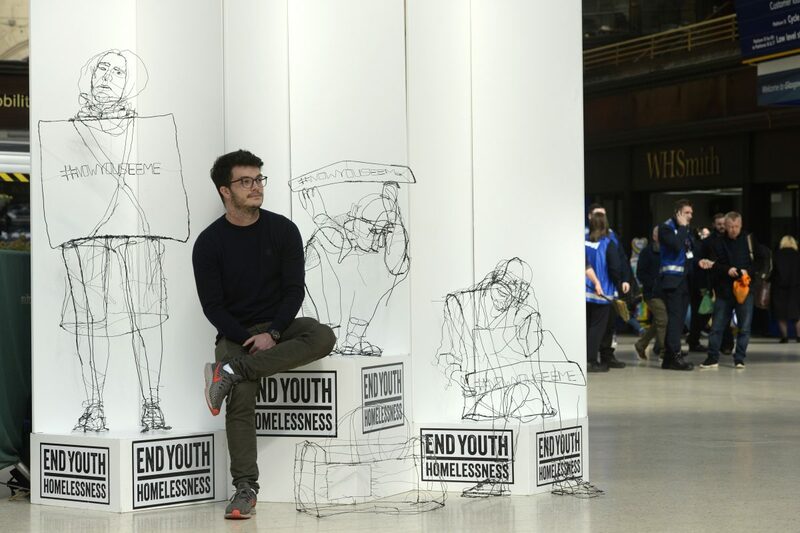 End Youth Homelessness (EYH), a UK-wide movement of local charities, has collaborated with acclaimed artist and sculptor David Oliveira. 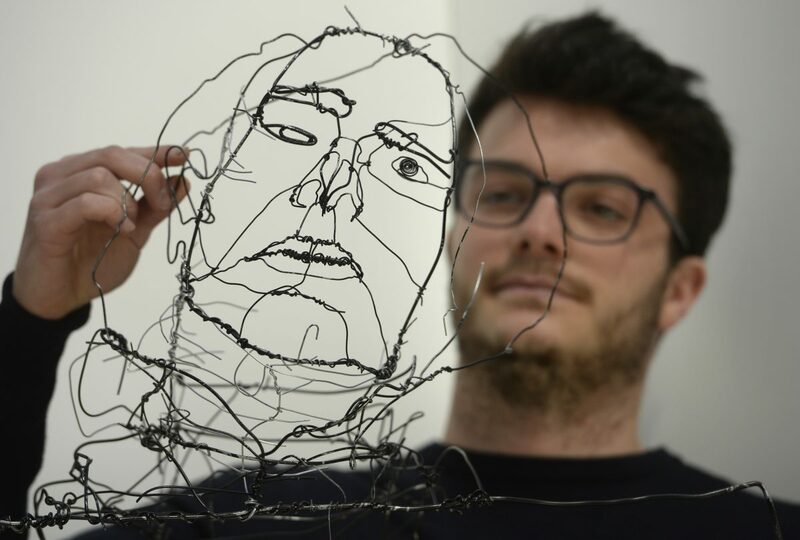 As a result of this, wire sculptures of young people will be placed in major train stations and shopping centres across the UK. The campaign aims to encourage the public to make the invisible, visible by sharing #NOWYOUSEEME on social media, to raise awareness of and supporting their local youth homelessness charity. The sculptures will be in Glasgow Central Station from April 9 – 11. 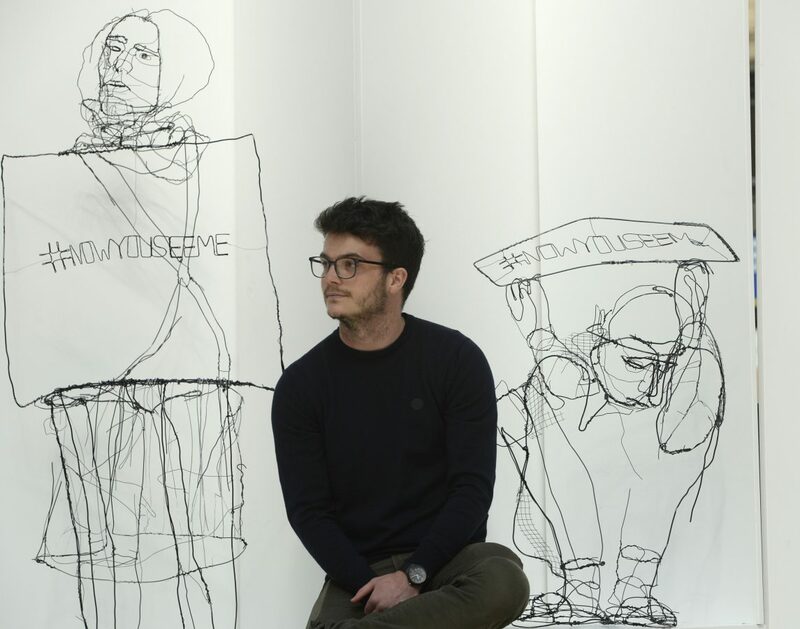 Artist David Oliveira said: “I wanted to create three-dimensional sketches of hidden homeless young people by drawing semi-visible human figures in wire. 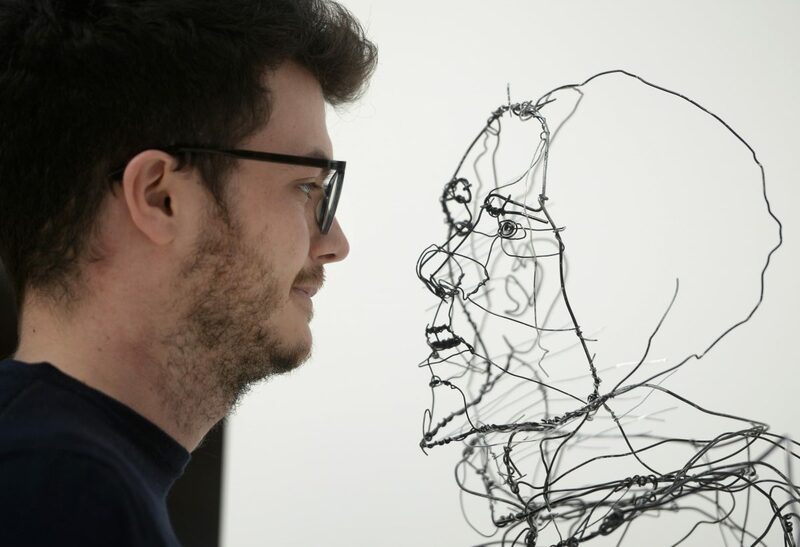 “Inspired by traditional drawing techniques, I used the wire as a line moving through three-dimensional space, to create outlines. “I chose this design solution because of its ability to express vulnerability and invisibility, both of which are important themes for hidden homeless young people. “I chose to work with wire because it’s urbane, malleable and strong.